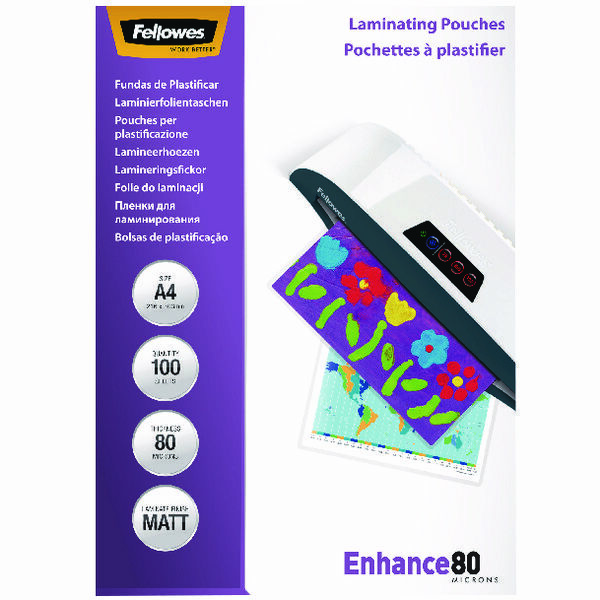 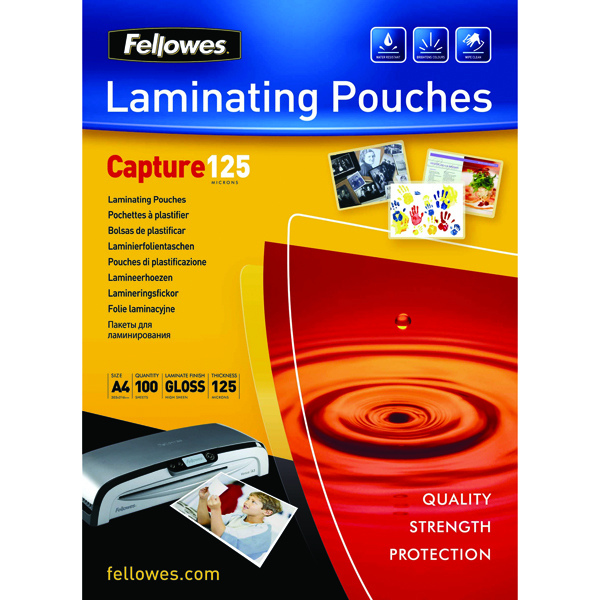 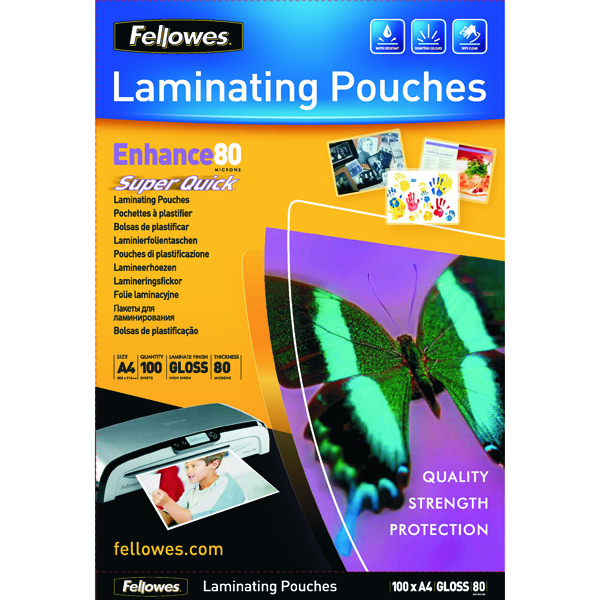 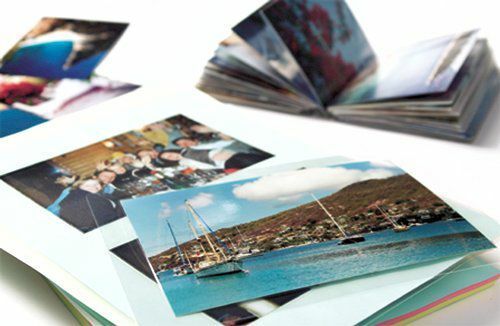 The Fellowes Saturn 3i A4 laminator is ready to laminate in just 60 seconds! 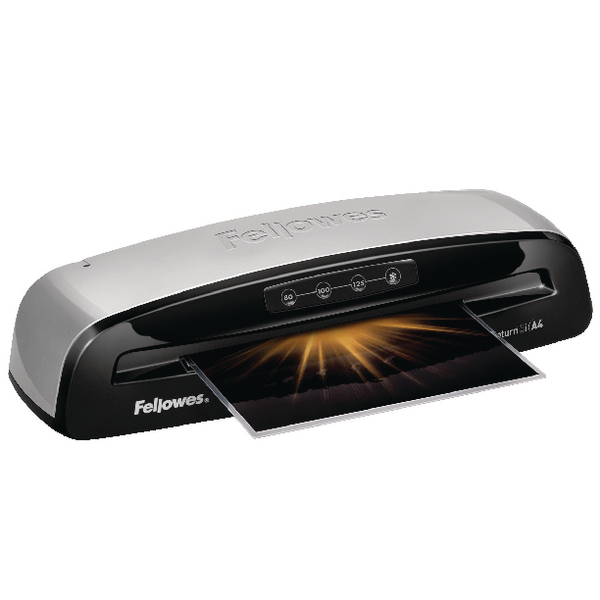 Waiting for your laminator to heat up is frustrating. 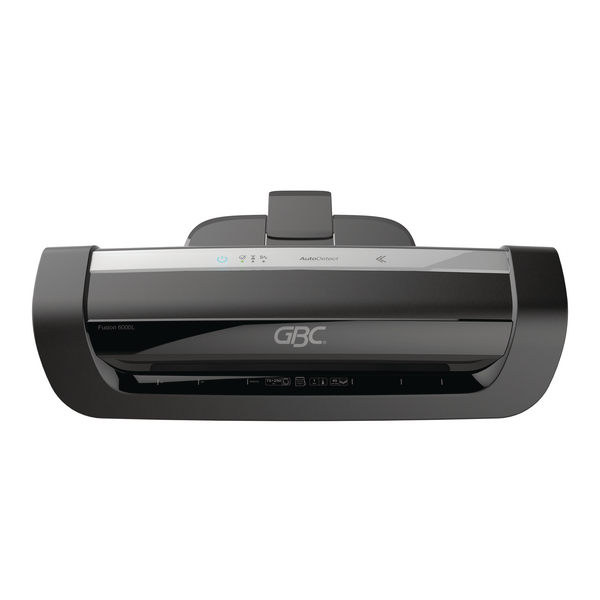 The Saturn comes with the benefit of Instaheat , so you can get the job done quicker.